World Rugby has announced the expansion of the World Rugby Combine project into the Americas with the strategic aim of accelerating the development of North and South America’s brightest emerging test rugby talent. Samoa A deny Uruguay A a home win in the World Rugby Americas Pacific Challenge, while dethroned champions Argentina XV have to settle for second place as the key development tournament comes to an exciting conclusion in Montevideo. 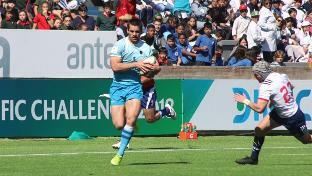 Hosts Uruguay A and Samoa A remain unbeaten in the World Rugby Americas Pacific Challenge 2018 after two rounds with defending champions Argentina XV the other winners on Wednesday. Samoa A become the first side in the short history of the World Rugby Americas Pacific Challenge to beat Argentina XV, while Tonga A and hosts Uruguay A also begin their campaigns with wins in a high-scoring start to the competition. 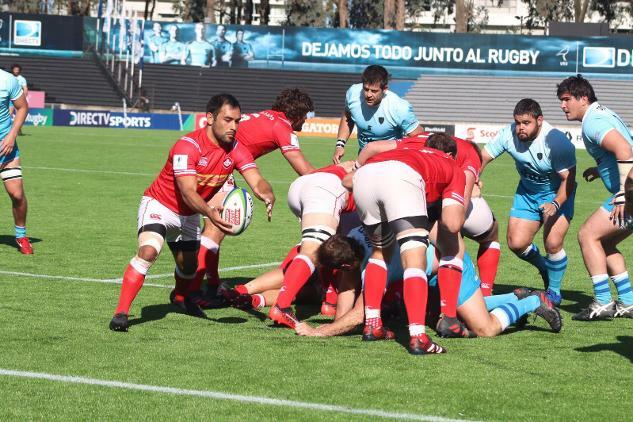 The third edition of the World Rugby Americas Pacific Challenge, featuring sides from Uruguay, Argentina, USA, Canada, Tonga and Samoa, gets underway in Montevideo this Saturday with players looking to press home their case for selection ahead of RWC 2019. World Rugby has announced the dates and match schedule for the upcoming Americas Pacific Challenge 2018, which takes place in Montevideo, Uruguay, from 6-14 October. 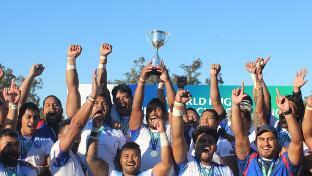 World Rugby Americas Pacific Challenge: Samoa A win!